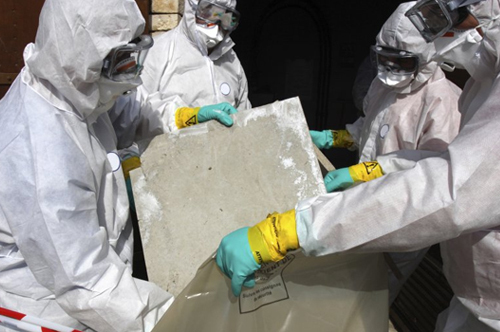 We provide professional assistance in the safe removal and disposal of asbestos products in residential homes. 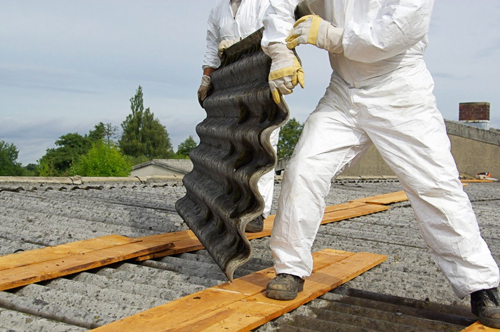 At some point, many home owners identify that they have asbestos products on their property. 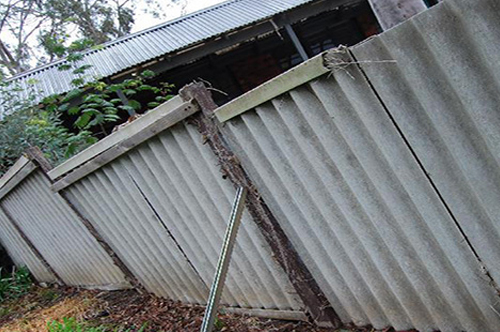 Whether it be roofing, a fence, an outbuilding, AWARE receive enquiries every day from Victoria property owners seeking assistance in safely removing and disposing of asbestos products. 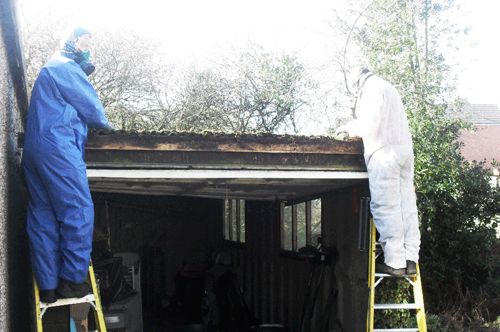 We ask that you do not attempt to dismantle or attempt residential asbestos removal yourself. 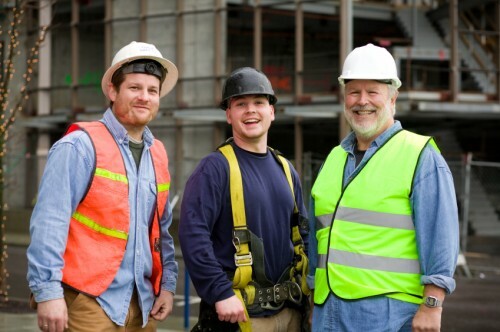 Call our office on 03 9580 5326, or contact us by email and one of our experienced Assessors will come to you for a risk free assessment. 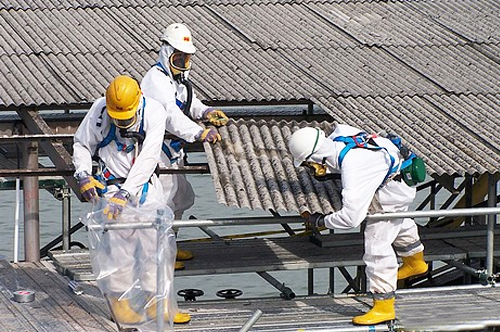 AWARE Asbestos Removal offers expert solutions to remove pesky asbestos from your home and keep your family free from the hazards and health risks that this dangerous material poses. 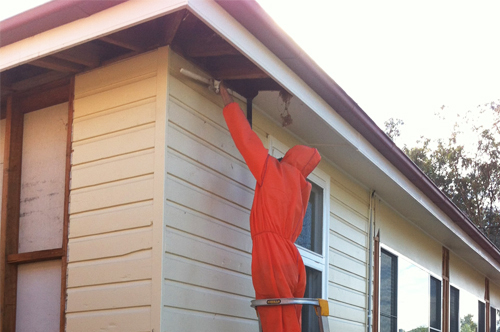 We offer our services to clients in Melbourne, Geelong, Victoria, and the rest of Australia. 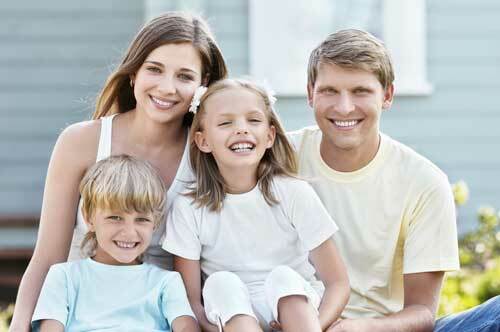 If you are living in one of the old-style homes that still stand at the present, you are at greater risk for asbestos. 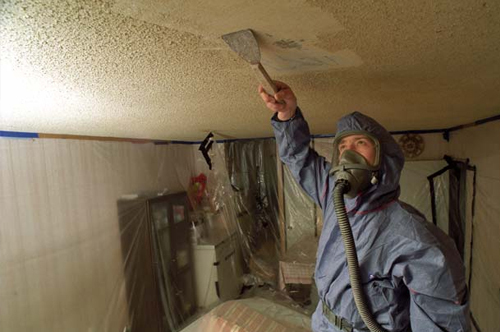 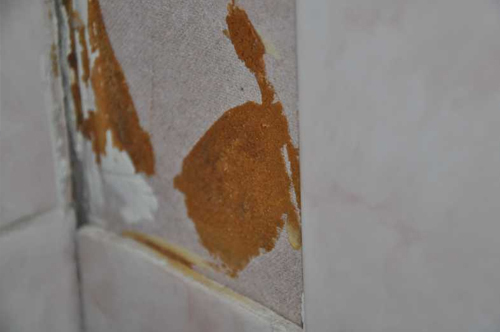 Homes that were built during the 50s, 60s and even 70s, have interiors that were laced with asbestos sheeting to create better structures — but putting the health of people at greater risk. 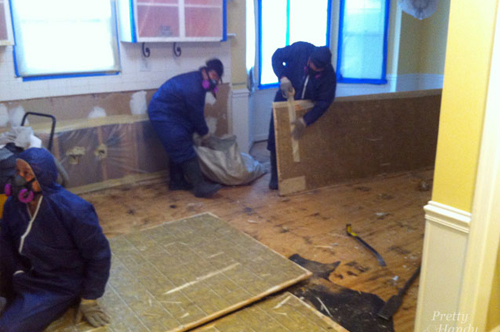 Asbestos lies in various parts of your home including ceilings, walls, bathrooms, kitchens, and even your flooring. 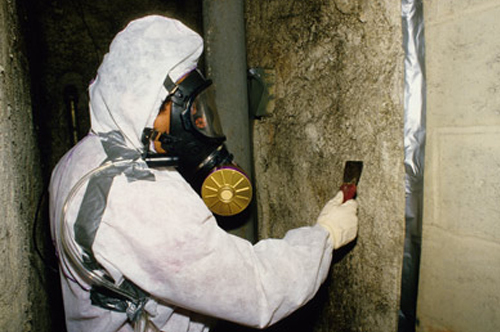 The hazard is present in your home and instead of bearing with its dangers, you can opt to seek the help of asbestos disposal experts.